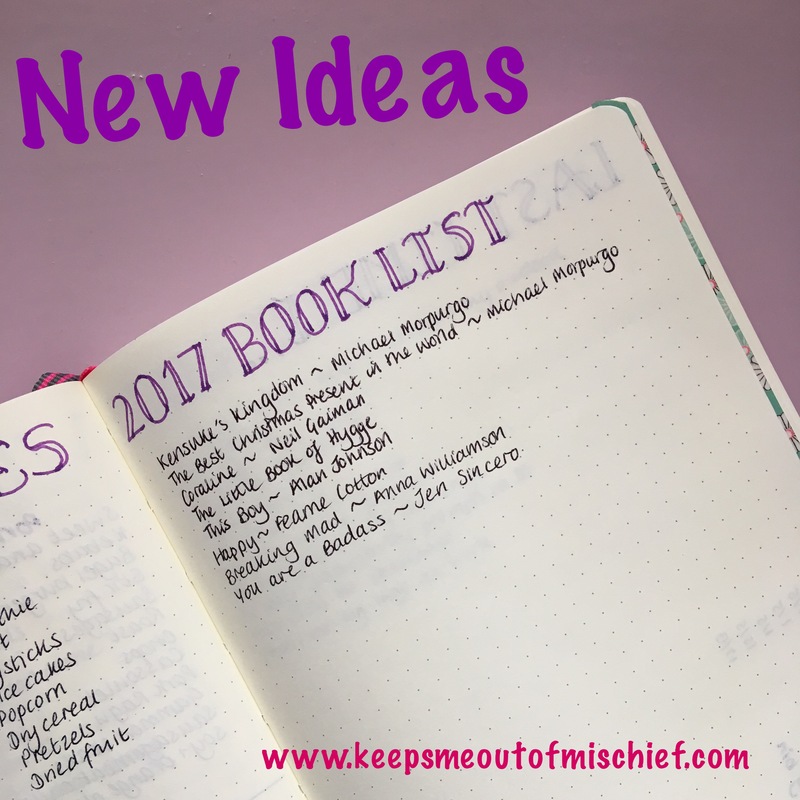 New Ideas | Keeps Me Out Of Mischief! So far, this year has been a year of self discovery. Since I had my children, and before I acknowledged my mental health issues, I rarely read. I never had the energy or believed that I had the time to devote to escaping into a book. The only books I made time to read were those that I needed to use in the classroom and you can see them towards the top of the list in the image above, showing the books I read for work during January. When I was first signed off work, my dad gave me a Waterstones gift card so that I could choose something to read. Initially I couldn’t even contemplate reading as I wasn’t able to settle to it, but after a while I decided that it was about time to have a browse in the bookshop and see if there was anything that caught my eye. In the past I’ve been an avid reader of crime fiction, especially Michael Conolly, with a sideline guilty pleasure of chick-lit (read on my Kindle (so that no-one can judge me!). I didn’t really fancy either of those genres; I thought crime fiction would not help my anxiety levels in any way and I wasn’t in the mood for the frivolity of the latter. Instead, I found myself drawn towards the self-help shelves. I knew that I needed to form new ideas to move me forward. 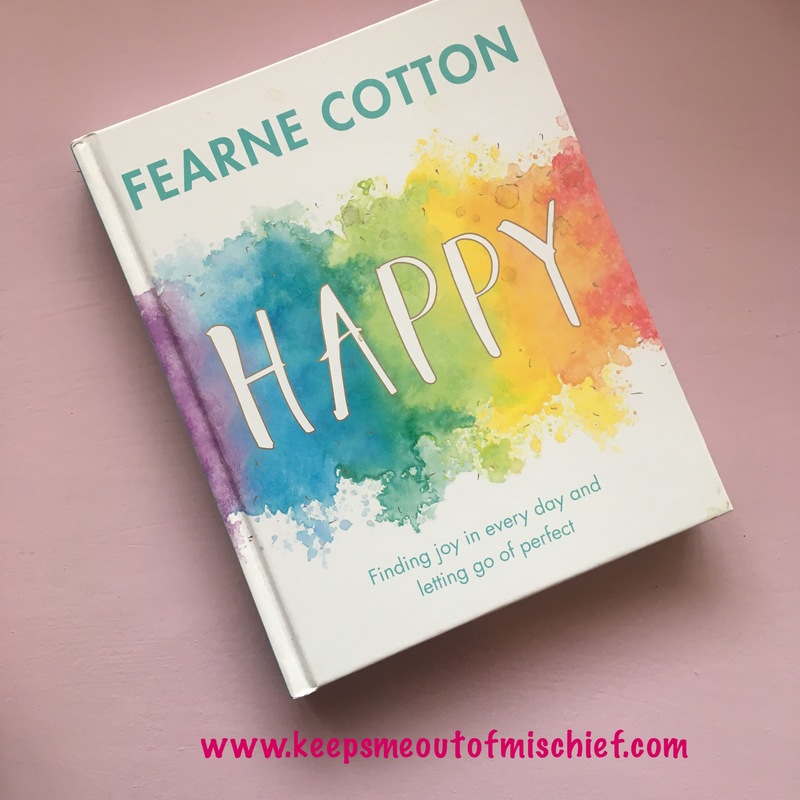 The first book that jumped out at me was ‘Happy’ by Fearne Cotton. The bright colour and single word title made me believe that within those pages I would find some help. I sat on the floor in the shop, opened the book, started reading and, before I realised it, 20 minutes had passed. Her writing of her personal mental health issues spoke to me, it resonated with my experience. I was so absorbed that I went straight to the cash desk and used part of my voucher. I sat down on the bus home and continued reading, almost missing my stop! She spoke so genuinely and in such a relatable way that I was hooked. I finished it within 24 hours and started it again, this time doing the tasks as I went along. Admitting I needed help and starting medication was the beginning of my recovery. This book was the next step in my journey. It made me realise that so many of the things that made me anxious were completely out of my control. It also made me recognise that I was terrible at saying I needed help, at that time I was still viewing it as a sign of personal weakness. I now had a thirst for books that helped my soul. 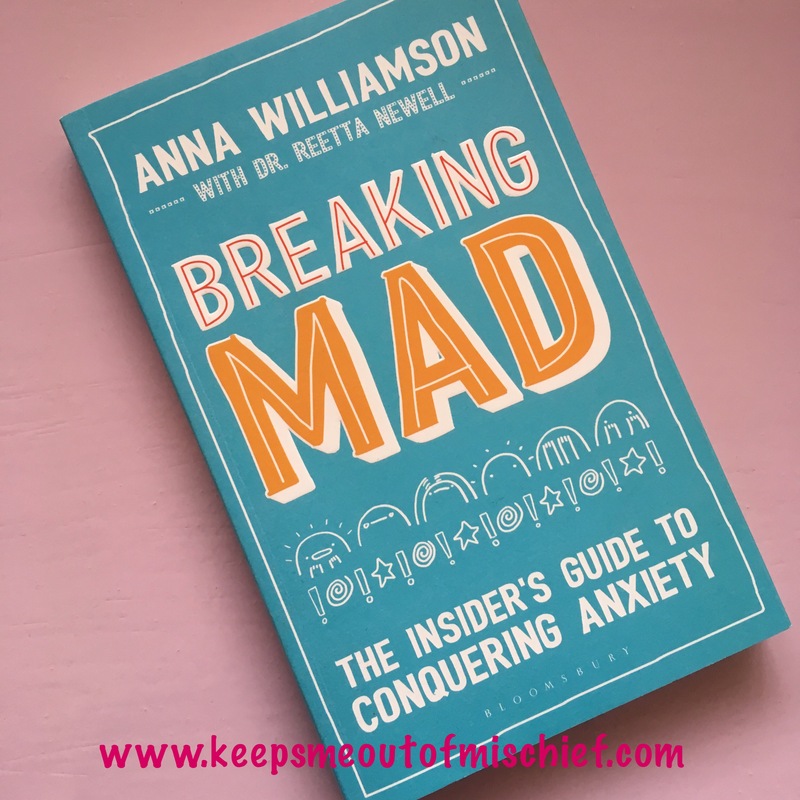 The next was ‘Breaking Mad’ by Anna Williamson. Again, the title jumped out at me. I was going through a period of feeling slightly crazy (I definitely got worse before I got better) and the title made me believe that I could break out of it. Again, it was written from the author’s personal experience – the moment where it all got too much and she admitted she needed help was scarily similar to mine. She included lots of little activities that helped me to consider why certain events affected me more than others and how I could work towards lessening the effect. This time I limited myself to a chapter per evening. I wanted to be able to read it, digest it and think about how I could apply it before moving on. This was effective because I was applying the new ideas better this time around and realised that I needed to go back to ‘Happy’ afterwards and repeat the process. 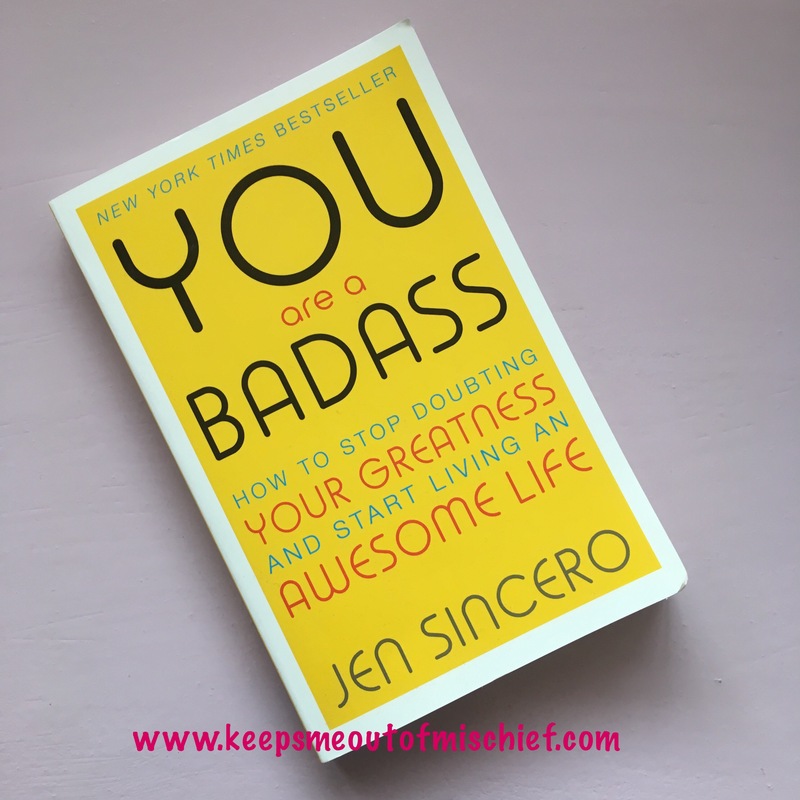 The next book was ‘You are a Badass’ by an American writer named Jen Sincero. This came in a ‘Blurt’ box that I’d ordered myself. I read a chapter a day but didn’t find myself as absorbed in this book as much as I had been in the previous two. Although she also based her writing on personal experience, her style of writing didn’t engage me as well. I also found that the focus she put on money slightly off-putting. I was realising as I wrote the first draft of this post that I’d let the final book put me off. The first two were extremely helpful to me and I allowed my experience with this final book to stop me from reading. 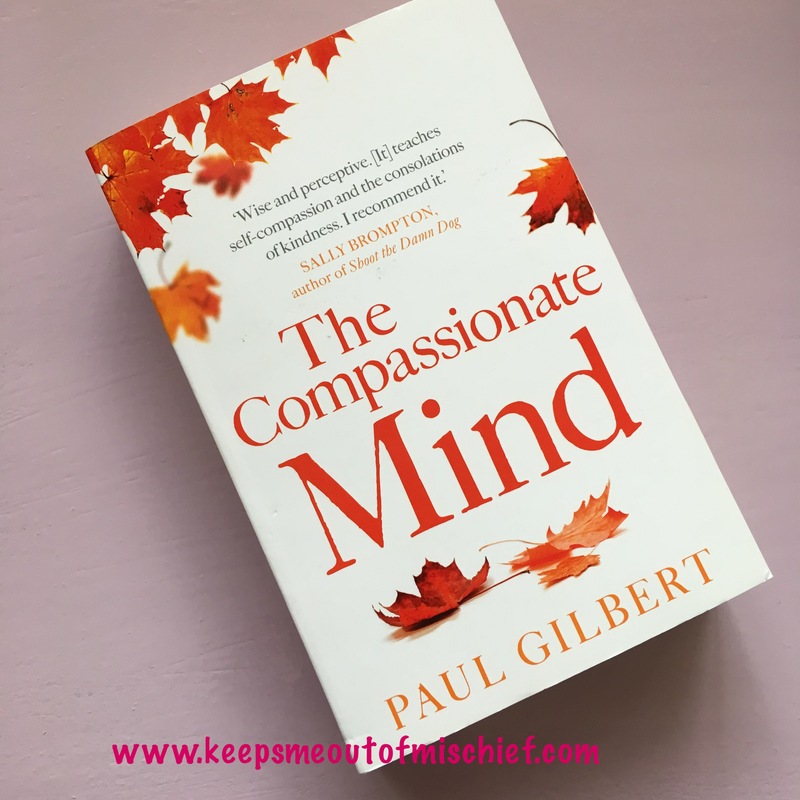 I’ve been back to the bookshop and chosen another, ‘The Compassionate Mind’ by Paul Gilbert. I’ll let you know how it goes. Have you got any recommendations of books that have helped you with your mental health? Thanks for the recos Claire! I am adding Happy and The Compassionate Mind to my reading list. Look forward to hear what you think about that last one.